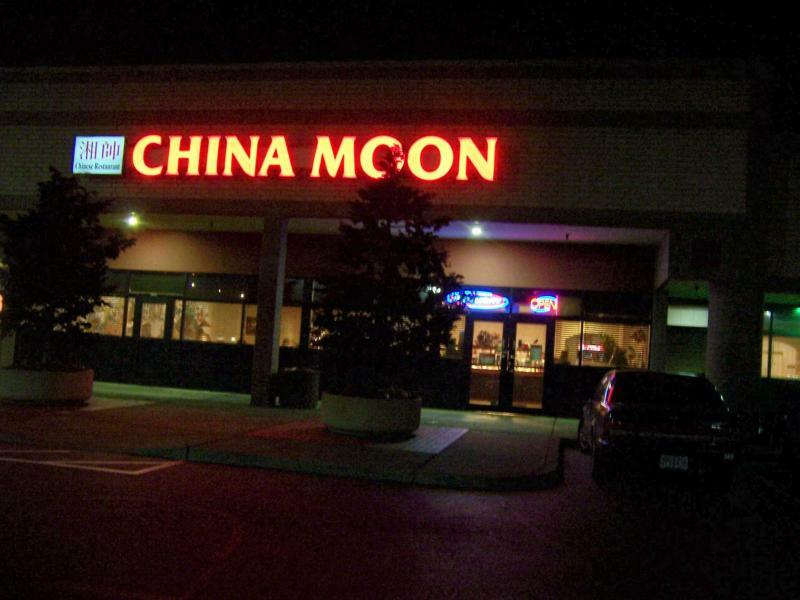 Back in January 2008, I wrote about one of my family’s favorite Chinese restaurants, China Moon. Though we have been back there many times since then, I have now been informed they are no longer in business and apparently from the reports I am getting it was due to health violations. On one of our local TV stations has a feature called Dirty Dining. This is where they go to restaurants that either come real close to not passing the health inspectors test or don’t at all. It seems my favorite buffet style Chinese restaurant fell under one of these two categories and when the public got wind of it, their business fell and they couldn’t survive despite cleaning up the violations, from the reports I read. So, now I’m on a search for a new favorite buffet style Chinese restaurant. It’s a quest I’m glad to go on, but not one that I wanted to go on. If you area local resident and have a suggestion for me, don’t hesitate to call or email me as I would love to check out your favorites and review them on my site.